Owning your own home is a huge life step, and choosing the perfect place to live can be an exhilarating experience. But touring your dream home is just one aspect of the home buying process. Paying for it is a different story. Between checking your credit score, creating a budget and getting pre-approved for financing, there is a lot that must be done before the keys can be handed over. 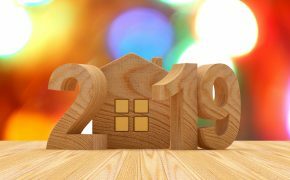 If you’re thinking about buying a house in 2018, there are some things you can start doing now to set yourself up for a smooth and successful home buying journey once you’re ready to take the leap. Your credit score has a significant impact on your ability to qualify for a mortgage loan and even determines what your interest rate will be. Whether your credit score is 620 or 720, increasing this number could save you thousands of dollars over the life of your mortgage loan. Here are several tips and tricks for boosting your credit score in the coming year. 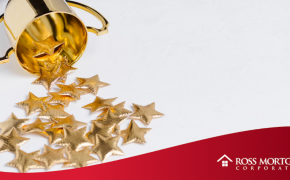 Finding a house to buy is one thing, but finding the right mortgage lender to help guide you through the process is often just as challenging. There are many factors to consider when choosing a lender, and many types of lenders to choose from, so it’s important to do a thorough amount of research ahead of time. First, put together a comprehensive list of prospective lenders, gleaning recommendations from real estate agents, friends, family and the Internet. Once your list is complete, start calling on companies to learn about the loan programs they offer and get an estimate on interest rates and closing fees. Once you’ve found the right mortgage lender for your needs, begin the process of getting pre-approved. With a letter of pre-approval in hand, not only will you be able to determine how much house you can afford, real estate agents and sellers will see you as a serious buyer who can close the deal. Once you’ve found a great lender and discovered the perfect house, you may want to consider putting in a bigger down payment than expected. 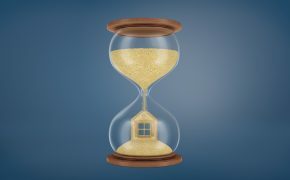 While there are low down payment loan programs available, people who put more money down often benefit from having a more favorable loan-to-value ratio, which can lead to a lower interest rate and the elimination of private mortgage insurance. 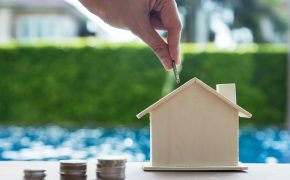 If you haven’t quite saved enough to achieve this goal, there are a number of different ways to boost your home buying fund in relatively short order. Not only can this help you save for a bigger down payment, it can help you account for any other unexpected costs of homeownership, such as inspection fees and repair costs. Buying a house is a major investment. 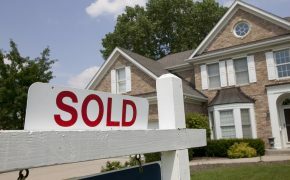 Therefore, the process of purchasing a home can be quite complex. Several financial documents are required in order to get pre-approved for a mortgage. It’s best to organize all the documentation you’ll need to show your lender beforehand, so they can easily process your application and determine which loan program is right for you. 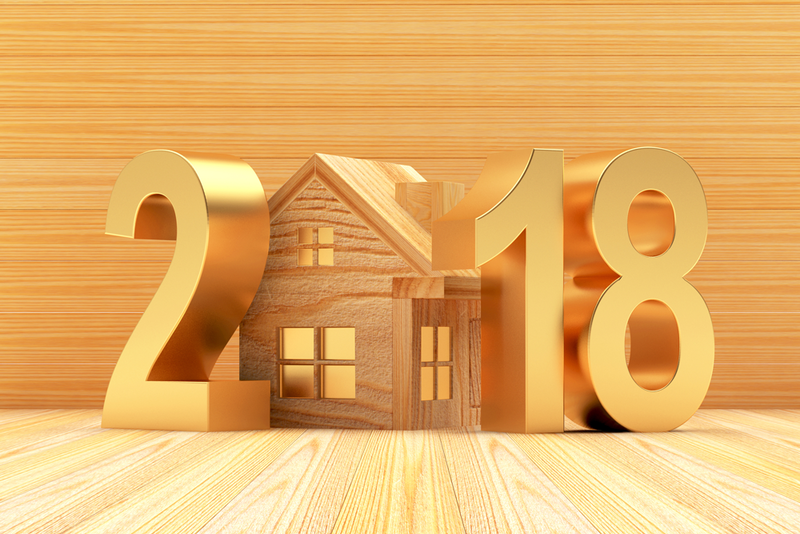 If you have any questions along your quest to buy a house in 2018, send us a message! 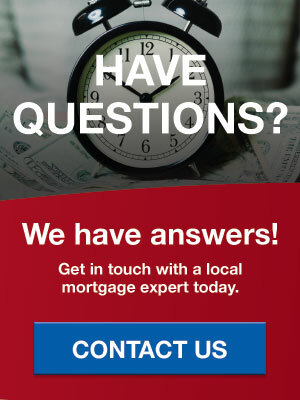 We’d be happy to connect you with a lending expert on our team who can help you take the next step in your home buying journey. If you’re ready to take the next step in your home buying journey now, use our convenient and secure portal to apply online today. Tony Abate is a Branch Manager for Ross Mortgage Corporation, and is a top producer for the company. He has assisted families with their home finance needs in Southeast Michigan for more than 20 years. Tony is a trusted partner in the real estate community, regularly providing seminars and training events. Tony lives with his wife and two children in Oxford Township.